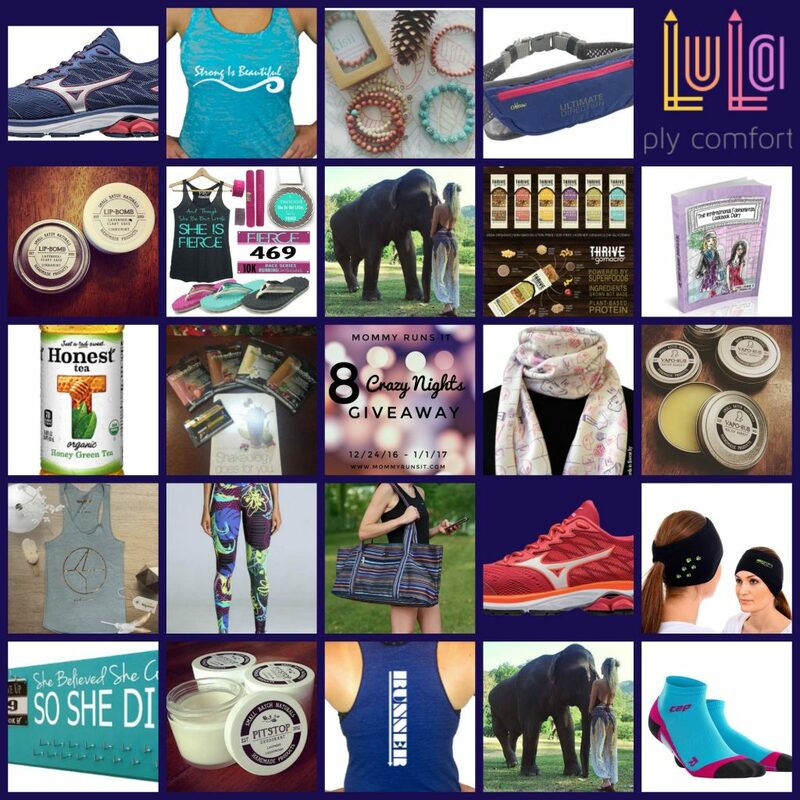 Giveaways: Running Gear, Kid Stuff, Fitness Goodies, and More! 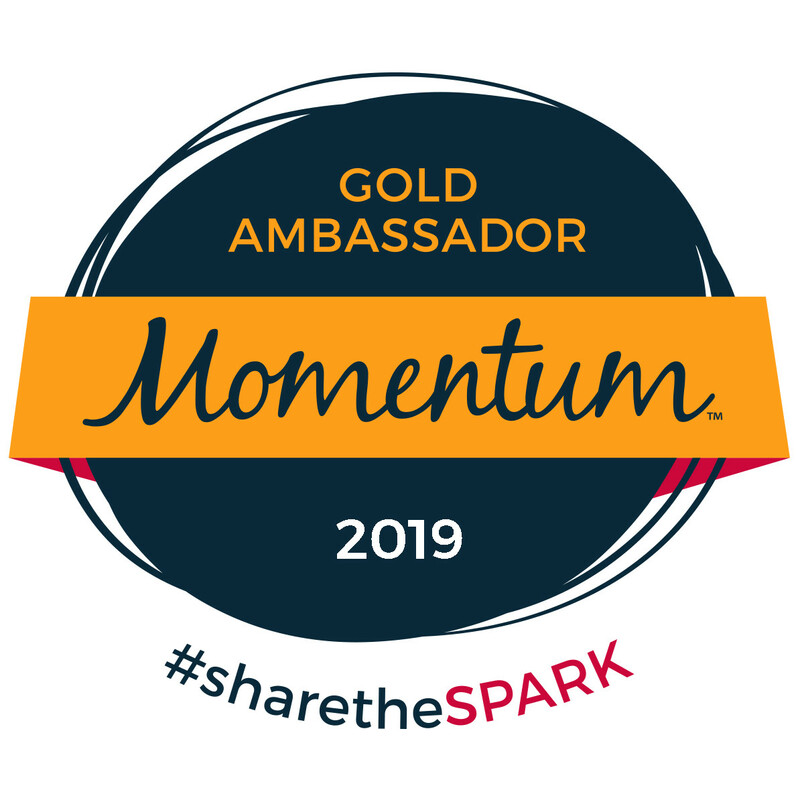 I love bringing you fun giveaways! Running gear, stuff for kids, fitness fashion, and more! New giveaways are posted regularly, so check back again soon. 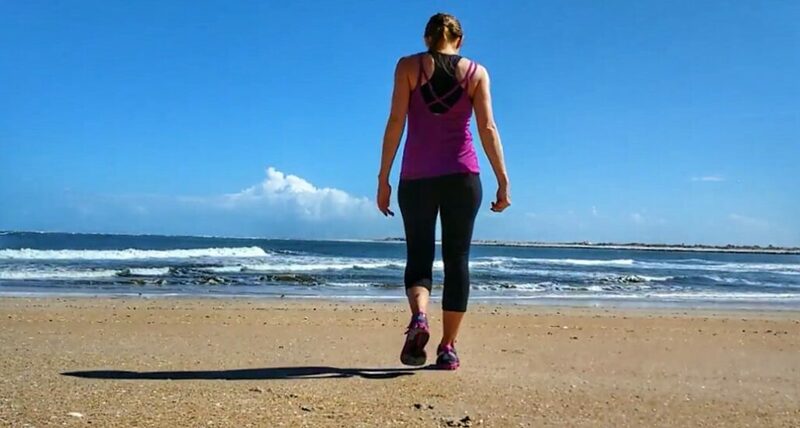 For runners (like me) who can’t run, the closest alternative is probably walking. 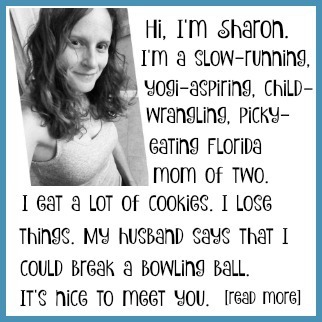 But can walking ever be as fun, interesting, or exciting as running? 8 Crazy Nights Giveaway: Congrats + Thank You! 8 crazy nights. 18 sponsors. 21 winners. 10,574 entries. 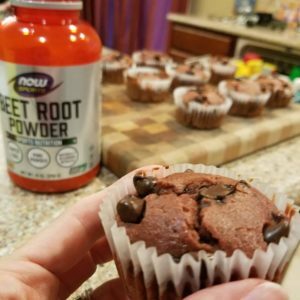 My Holiday Giveaway was a big success and lots of fun! Stay tuned for lots more giveaways in 2017. 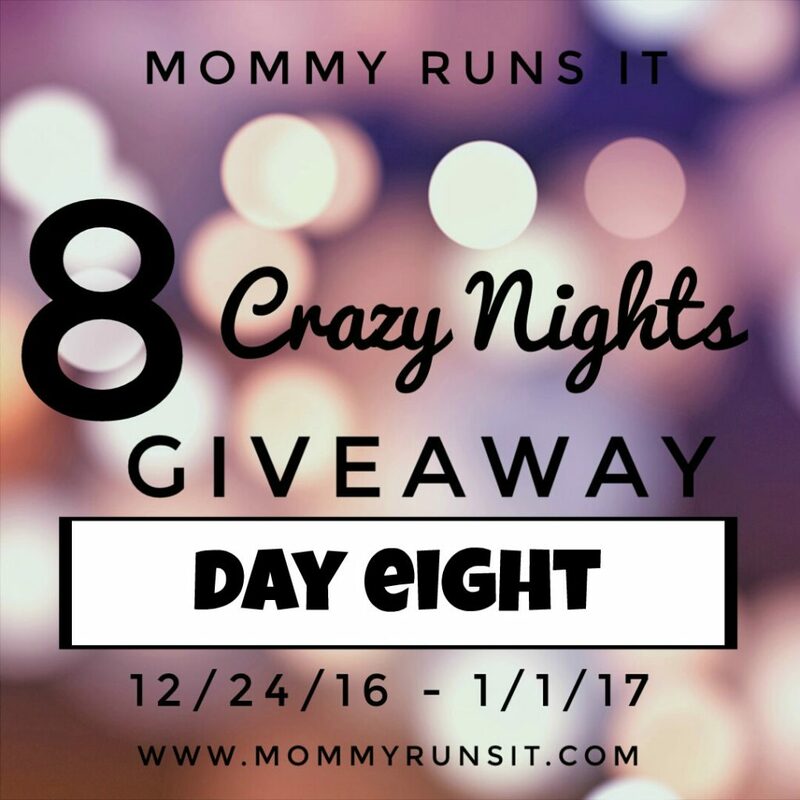 Day 8: Welcome to my 8 Crazy Nights of Giveaways! Check back daily for awesome new prizes, including running gear, jewelry, and more! Day 7: Welcome to my 8 Crazy Nights of Giveaways! Thank you to Goods Giving Back, Bohemian Pants, GoMacro, and Lularoe Consultant Janel Hall for providing today’s giveaway prizes. Check back daily for awesome new prizes, including running gear, jewelry, and more! 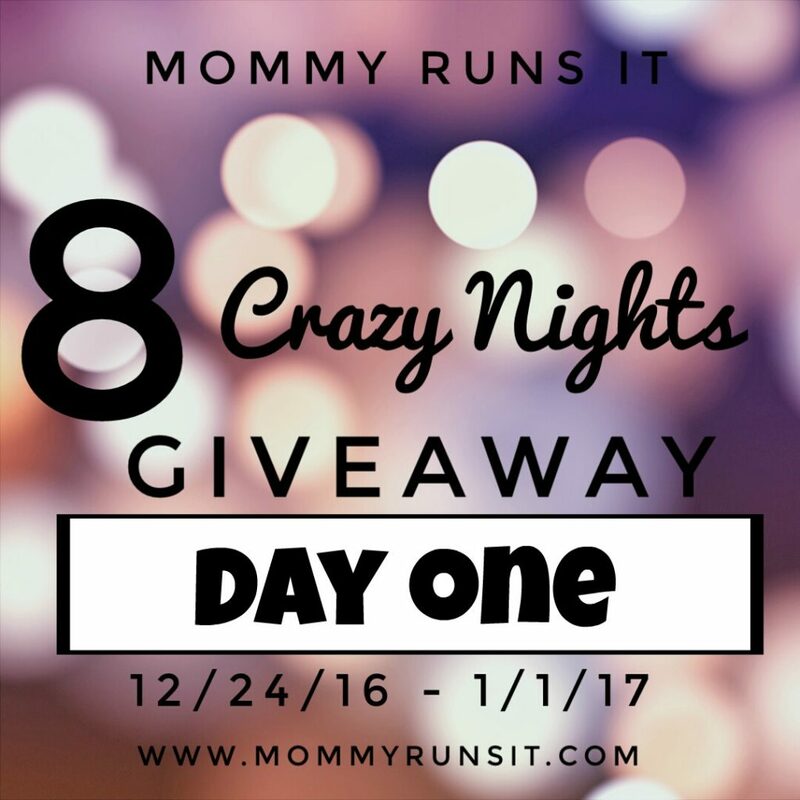 Day 6: Welcome to my 8 Crazy Nights of Giveaways! Thank you to kisii, Creative Playground, and Becky Mirando for providing today’s giveaway prizes. Check back daily for awesome new prizes, including running gear, jewelry, and more! Day 5: Welcome to my 8 Crazy Nights of Giveaways! Thank you to CEP Compression, Shine Athletica, and Running on the Wall for providing today’s giveaway prizes. Check back daily for awesome new prizes, including running gear, jewelry, and more! Day 4: Welcome to my 8 Crazy Nights of Giveaways! Thank you to Small Batch Naturals for providing today’s giveaway prize. Check back daily for awesome new prizes, including running gear, jewelry, and more! 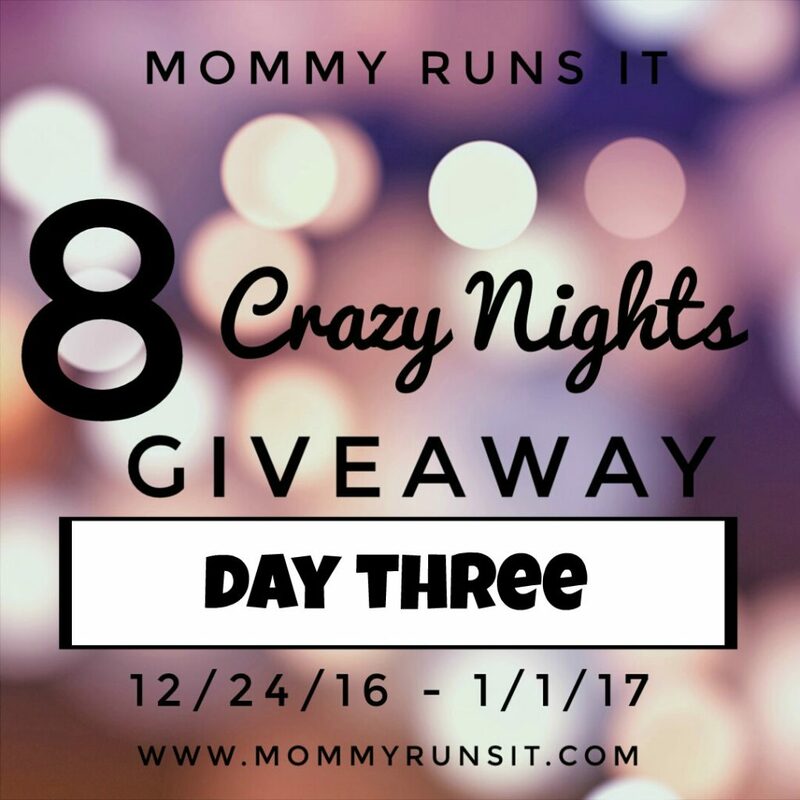 Day 3: Welcome to my 8 Crazy Nights of Giveaways! Thank you to Apparatuz for providing today’s giveaway prizes. Check back daily for awesome new prizes, including running gear, jewelry, and more! Day 2: Welcome to my 8 Crazy Nights of Giveaways! Thank you to Ultimate Direction and Honest Tea for providing today’s giveaway prizes. Check back daily for awesome new prizes, including running gear, jewelry, and more! Day 1: Welcome to my 8 Crazy Nights of Giveaways! Thank you to Running on the Wall for providing today’s giveaway prize. Check back daily for awesome new prizes, including running gear, jewelry, and more!